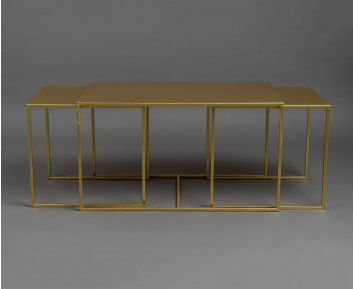 Tables-An absolute necessity have Furniture for any home! Tables structure an inescapable piece of our home improvement. Determination of the correct table for a specific room is a noteworthy choice. The table which can be utilized in a lounge room will be not quite the same as the one which can be utilized in the room. So select the correct table according to the feeling of your room as it can radically change the vibe of your room if the wrong decision is made! 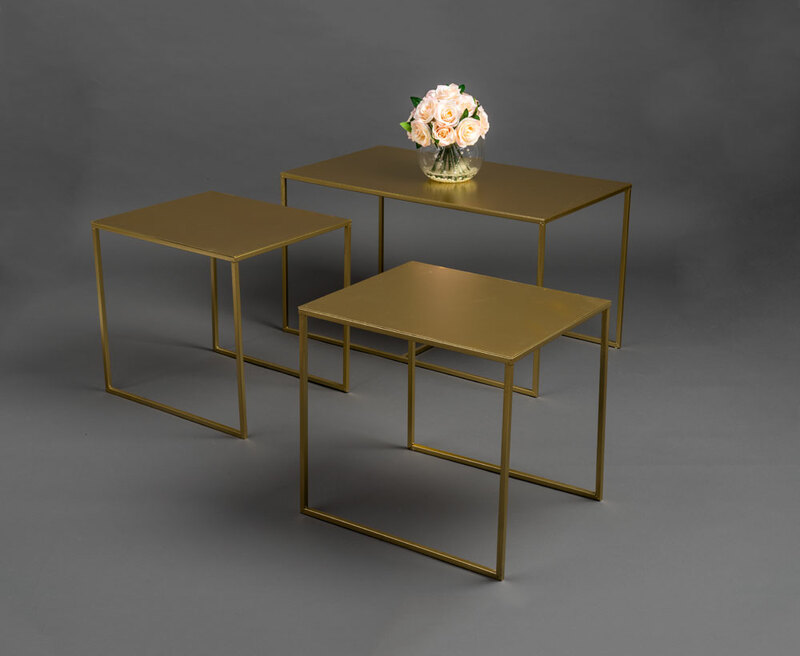 Finish your home space with a wide assortment of tables accessible at 2xlme.com. 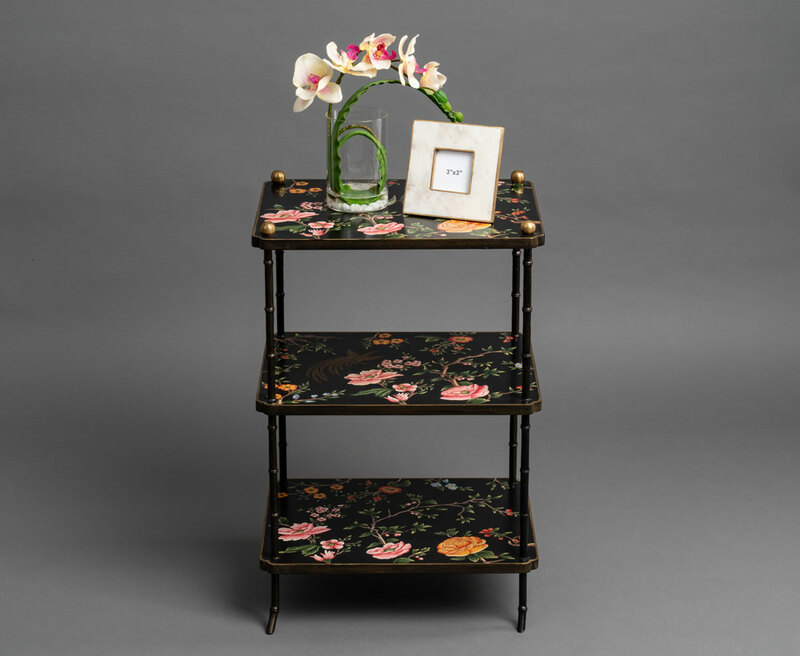 We have a substantial accumulation of side tables, support tables, footstools, and TV stands. 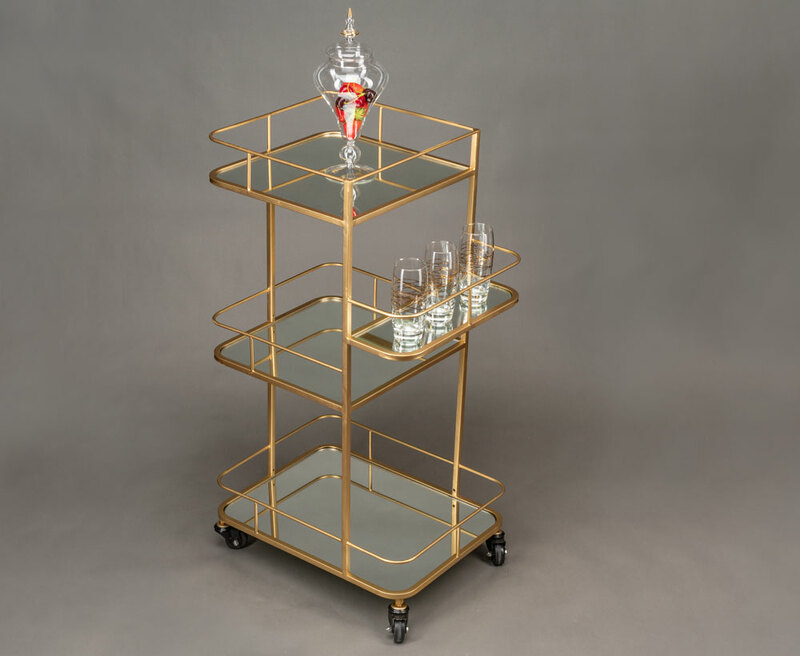 Get one of a kind plans to design your home with rich home furnishings. Side tables are flawless to tie up your lounge room space together. 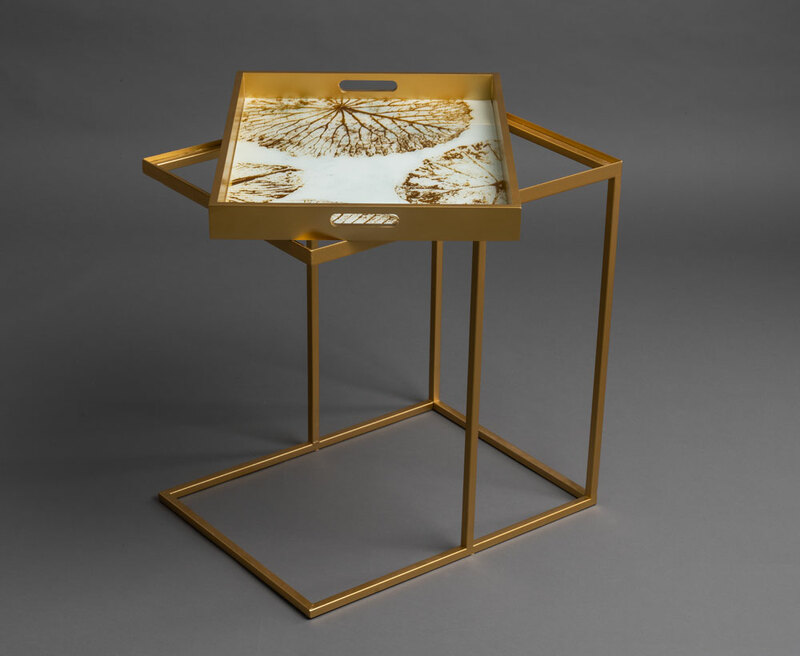 Investigate side tables at 2XL, which comes in the exemplary, collectible, present day and contemporary structure. 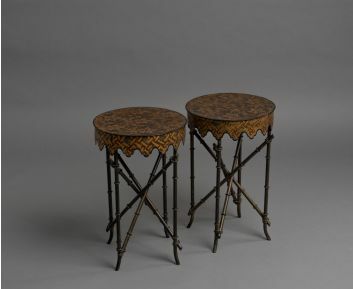 Overhaul your home furniture by including the side tables accessible on the web. 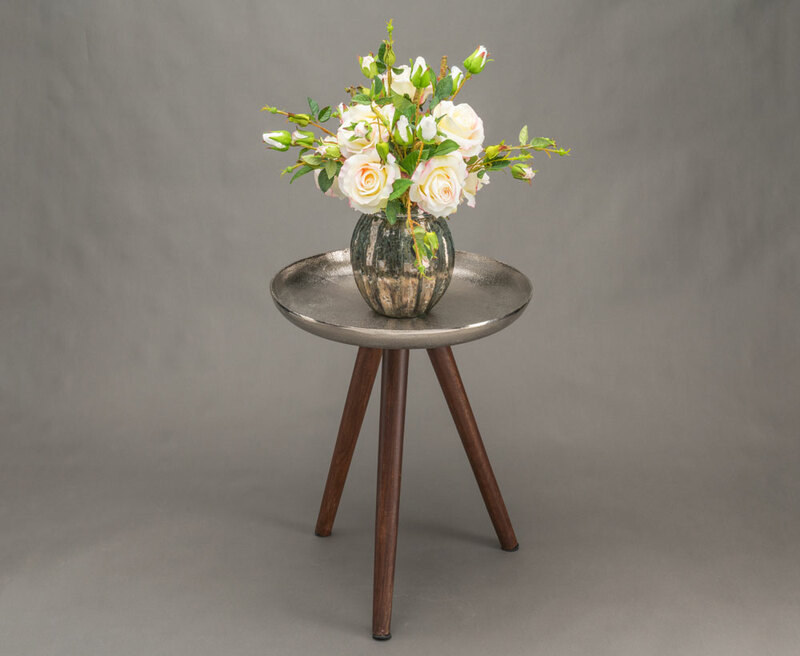 Setting side tables help you place your photograph outlines, blossom vases or books on it. 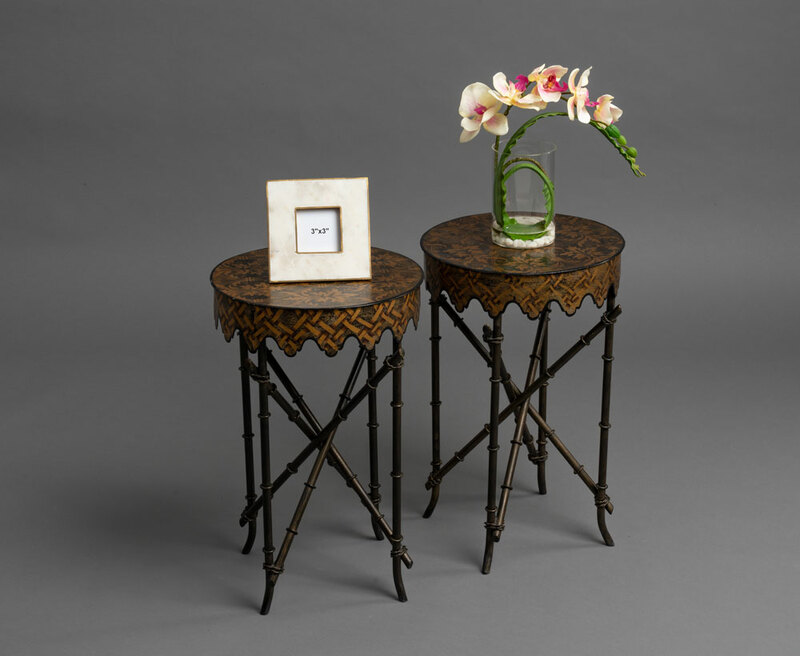 The side tables are an absolute necessity purchase as it takes care of the issue of room and helps keep your home clean. You may likewise put the side table next to your bed and spot a night light on it. 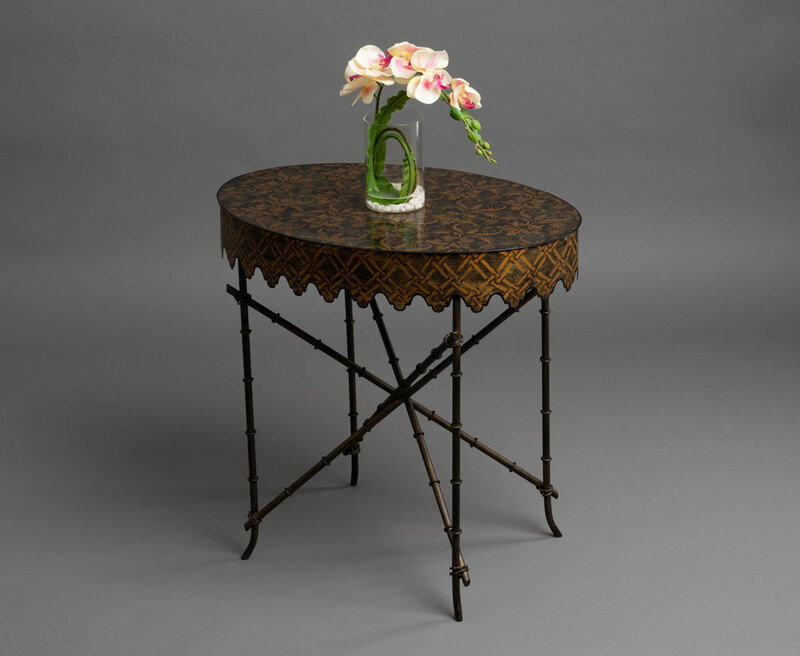 Improve your family room with the reassure table which is accessible in various plans at 2XL. You may put a TV or other home stylistic layout things on the reassure table and make it look progressively lovable. 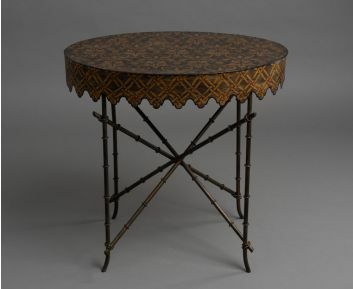 Visit 2xlme.com and purchase delightful comfort tables. Shop TV stands that upgrades the vibe of your home enhancement. Loan a composed look to your TV by putting it on the remain just as you can keep home style things on it. 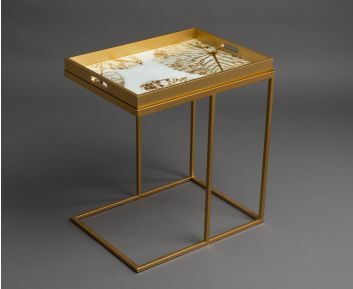 The tasteful TV stands accessible online supplements any cutting edge stylistic layout things or any home furnishings. 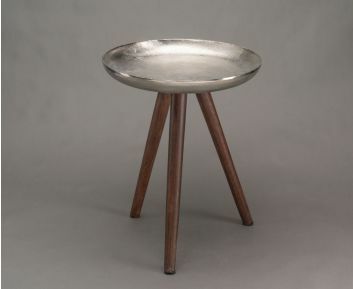 Welcome your visitors and appreciate some espresso with them by serving them in our tasteful footstools. 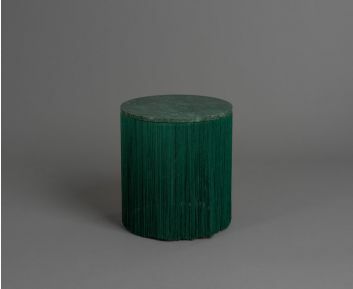 The stylishly structured end tables are certain to bring you compliments from your visitors. 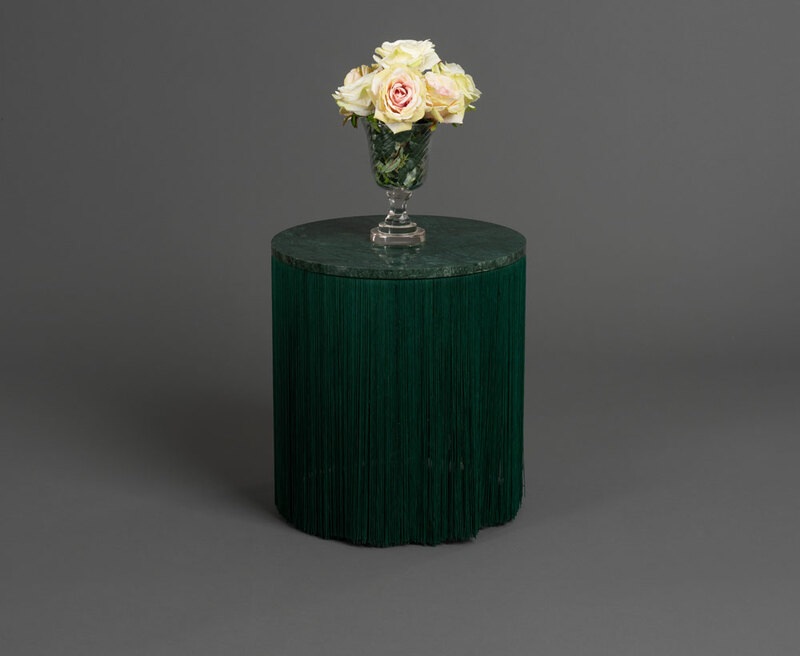 So as to give a total look to your home, tables are an unquestionable requirement purchase! 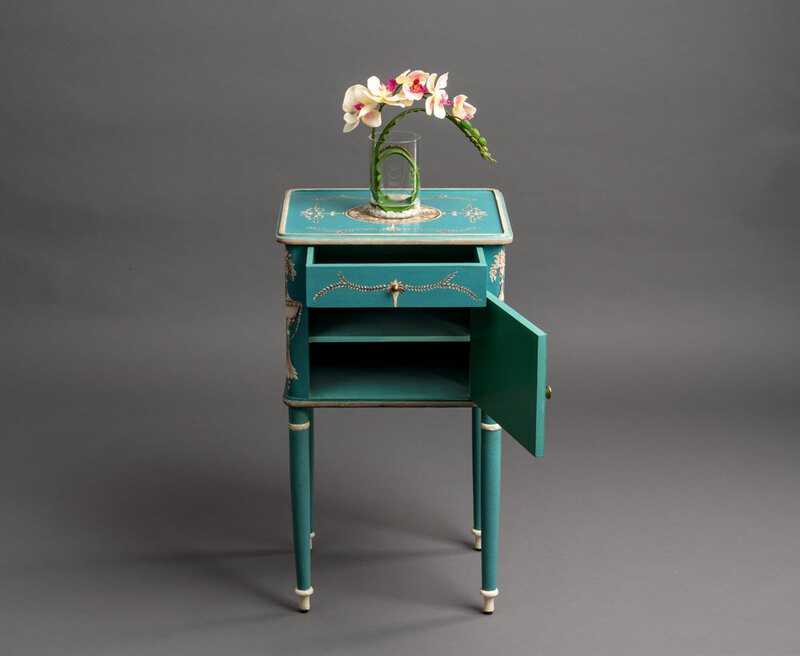 Such a bit of home furniture is an unquestionable requirement for your parlor embellishment. Settle on the correct decision by choosing diverse tables implied for various methods accessible at 2xlme.com. In the event that you are searching for spending plan agreeable tables, at that point hold up no more shop at 2XL. Guarantee class and toughness by shopping with us!